This article is 2708 days old. The Essex County OPP Street Crime Unit are currently investigating a break and enter where a large quantity of jewellery was stolen. 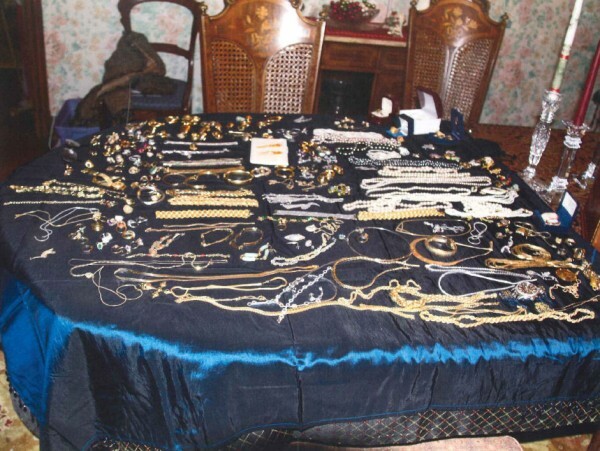 Police report that on Sunday, November 20th, 2011 between the hours of 8:50 am and 10:50 am the suspect(s) entered the Russell Woods home and made off with approximately $400,000 worth of high end jewellery and watches. Police ask that if anyone has any information on this to call the OPP or Crime Stopppers.